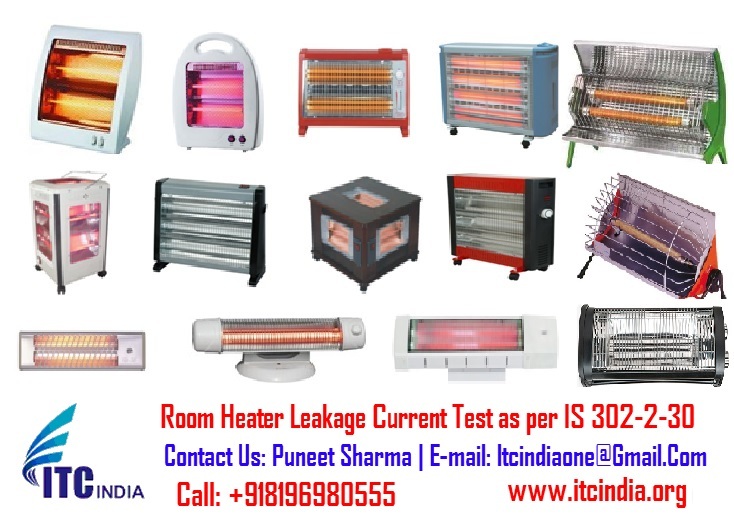 ITC India Room Heater Testing Laboratory can Do Leakage Current Test as per IS 302-2-30 on Room Heater. 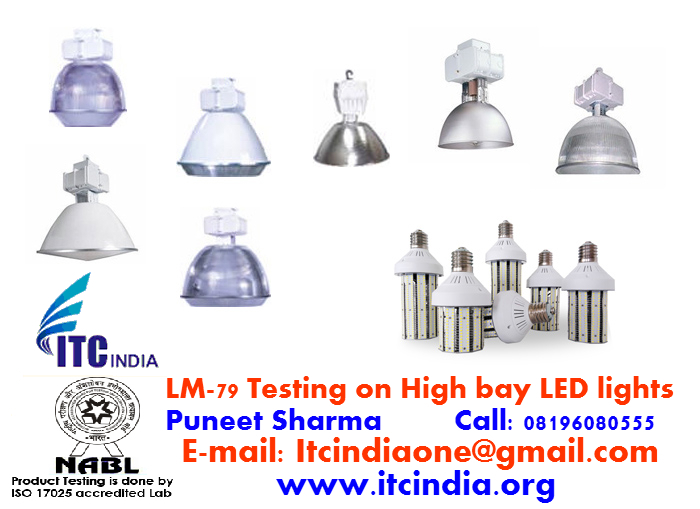 ITC India NABL Accredited Transformer Testing Laboratory In India. 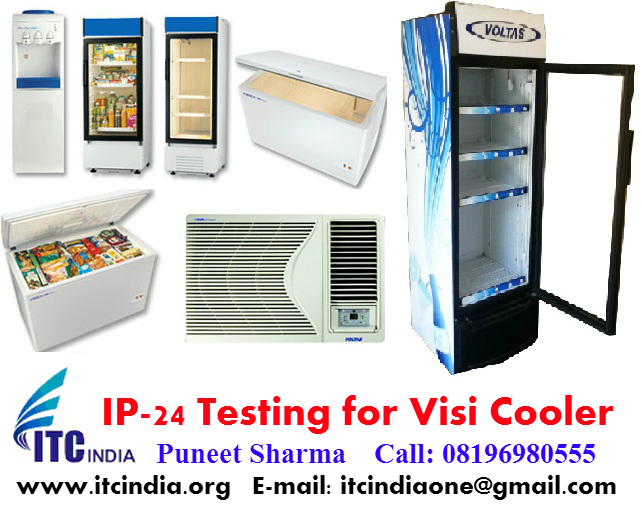 ITC India Can Do Transformer Testing As per IEC/EN 61558 Standards. 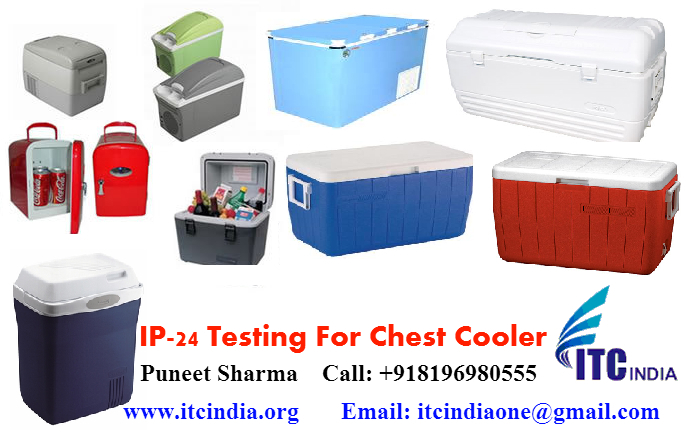 If you are interested for Transformer Testing and Certification, you can send us you product technical specification with Images, so that we can provide testing facilities and price. Cable glands for electrical installations Test carries out under this standard. If you are interested for Cable Gland Testing and Certification, you can send us you product technical specification with Images, so that we can provide testing facilities and price. 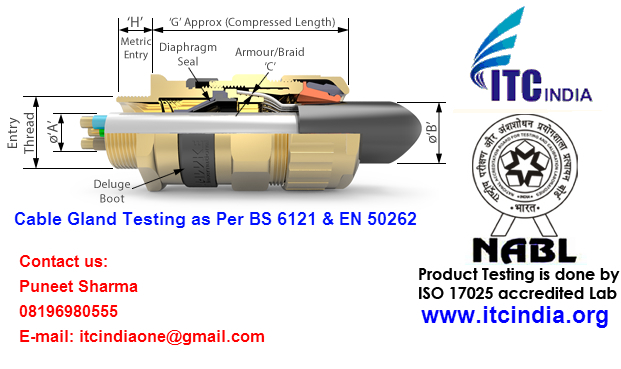 ITC India Electrical Safety testing Laboratory Provide Testing service on Cable glands (CW), Cable glands (BW), Cable glands (E1W), Cable glands (A2) AS per IEC 62444 standard.